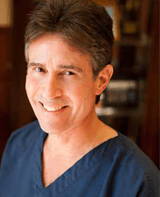 Dr. Buch (pronounced “Bush”) is recognized for his expertise in male infertility analysis and treatment, throughout the Metroplex, across the nation, and globally. His expertise is held in the highest regard by peers, and his warm, down to earth manner wins the confidence of patients. Bachelor’s degree from University of Michigan. Medical Doctorate at University of Michigan’s medical school. Training in surgery and urology at Albany Medical Center of Union College in Albany, New York, with a special interest in male infertility and vasectomy reversal. Two-year Fellowship in male infertility and microsurgical vasectomy reversal at Baylor College of Medicine in Houston, Texas, where he was one of only five American Urological Association Research Scholars in that program. Shortly after Baylor, Dr. Buch was recruited to create a new Division of Male Infertility and Microsurgical Vasectomy Reversal at the University of Nebraska Medical Center in Omaha. His contributions to his field were acknowledged by the American Fertility Society (now the American Society of Reproductive Medicine) with the Male Reproduction Urology Prize Paper Award. 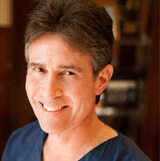 Upon relocation to Hartford, Connecticut in 1990, Dr. Buch worked with the University of Connecticut Medical Center. 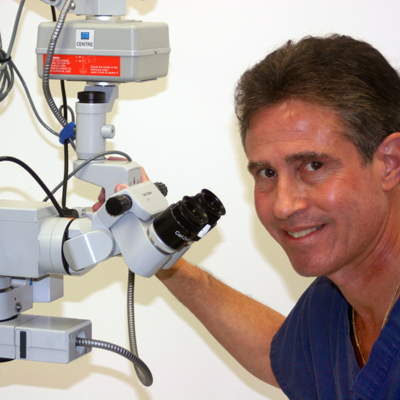 He published additional research papers, and trained residents and research Fellows in male infertility and microsurgical vasectomy reversal. This became his second successful new training program, and it prompted his decision to seize an opportunity for private practice in the Dallas-Ft. Worth area. Dr. Buch has held a number of academic positions, and currently serves as Clinical Associate Professor of Urology at University of Texas Southwestern Medical School in Dallas. He has hospital affiliations at Frisco Ambulatory Surgery Center and Baylor Medical Center in Frisco. He maintains active membership in a broad range of professional associations, and participates on many committees. Sharon Vogel is a very important part of the NTMIC Sperm Lab team. 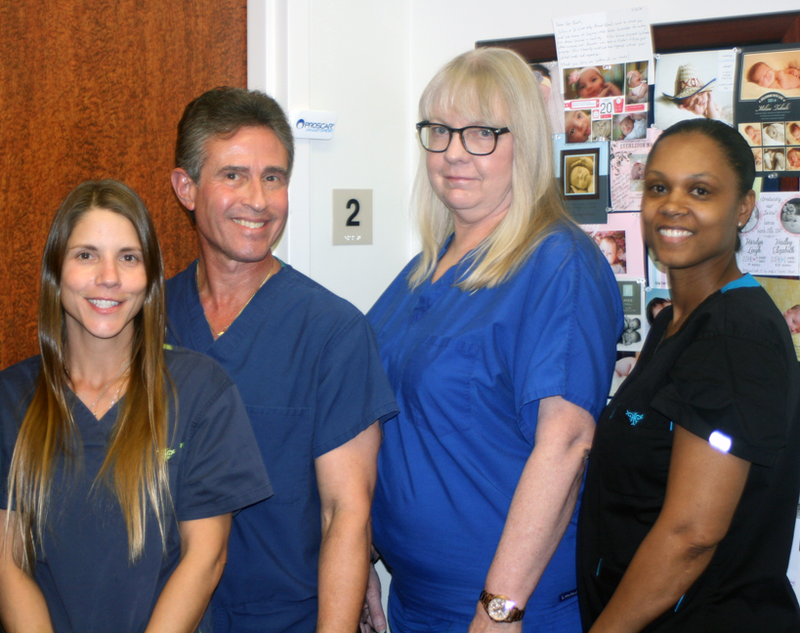 Sharon is valued by staff, doctor clients, and patients for her skill and devotion to excellence, as well as experience in easing couples through the emotional aspects of infertility treatment. She was certified as a Medical Technologist by the American Society of Clinical Pathologists in February 1985. 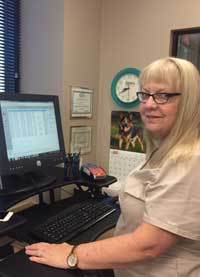 Sharon earned a Bachelor of Science degree in Animal Science from Oklahoma State University in Stillwater, Oklahoma, and continued her education at Texas Tech University and Methodist Hospital in Lubbock, Texas. During her career, Sharon has worked for several physician office laboratories as a generalist, with extensive experience in phlebotomy, hematology, chemistry, and microbiology. She became an andrology specialist in September 2002, at North Texas Male Infertility Center.